Welcome to The MAP Newsletter! Click to view The MAP, the official newsletter of ISMPP. The MAP is an informational and educational newsletter that is updated regularly, so visit often. SPECIAL THANKS to The MAP Working Group for its dedication in producing articles relevant to medical publications and scientific communications! We welcome your feedback, article ideas, and interest in authoring an article for The MAP. 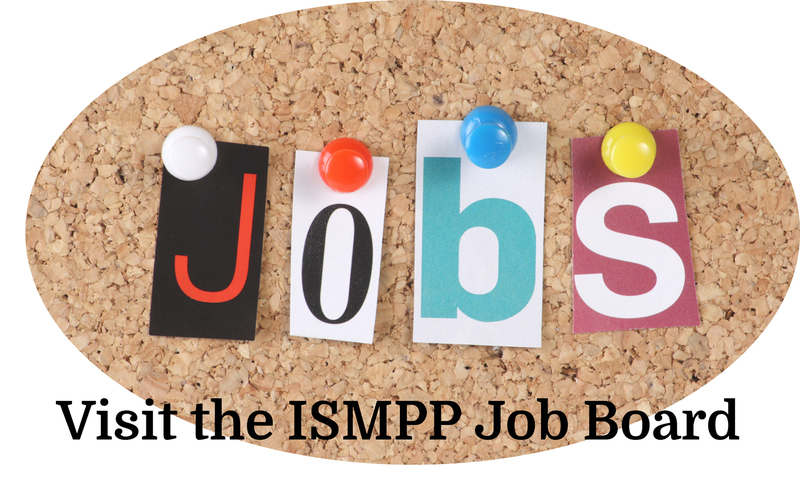 Please contact Anna Geraci, ISMPP's Director of Communications, at [email protected].